We have been running the ‘Jeder Rappen zählt’ (Every penny counts) fundraising campaign since 2009. Find out here how your donations have been used so far. 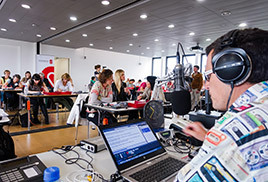 Since 2009 we have been organizing the ‘Jeder Rappen zählt’ (Every penny counts) fundraising campaign along with the Swiss broadcasting company SRF. We aim to raise awareness on humanitarian issues in Switzerland, among the younger generation in particular. This works very well thanks to the partnership with radio and television SRF. Many children, families, schools and kindergartens also launch their own fundraising campaigns, thereby contributing to the success of ‘Jeder Rappen zählt’. In 2016 SRF and Swiss Solidarity ran their eighth joint fundraising appeal “Jeder Rappen zählt”, this time to raise money for unaccompanied child refugees. 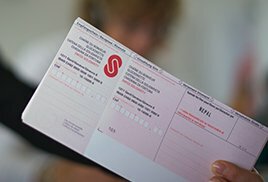 CHF 6,700,124 in donations was raised up to mid-June. 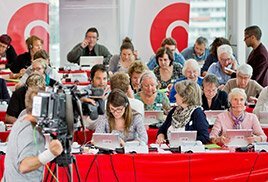 The Swiss broadcasting company SRF is once again joining with Swiss Solidarity to organise the “Jeder Rappen zählt” (Every penny counts) fundraising campaign. More than 4.2 million francs were donated during the 2015 «Jeder Rappen zählt» (Every penny counts) SRF 3 and Swiss Solidarity joint fundraiser for young people in need. Thanks to your support for ‘Jeder Rappen zählt’, we and our partner relief organizations can get the help necessary to a large number of people who either live in poverty or are at risk because of war and conflict. In the 2017 issue of Jeder Rappen zählt we raised CHF 4,751,757 for children and young adults in Switzerland and abroad who have not yet been able to go to school or who have poor qualifications. According to the UN, 264 million children throughout the world do not attend school, although schooling and vocational training are the key to a successful future: a future in which people can have control over their own lives and be active members of society. 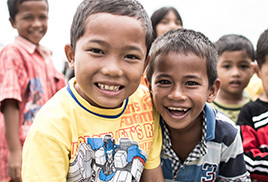 With the money raised we have funded nine projects abroad run by nine of our partner NGOs. In Switzerland seven projects have received funding. 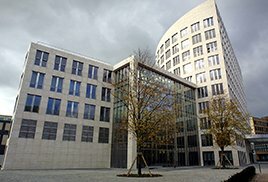 The support provided does not just take the form of integrating children and young adults into the school system, it also involves helping young people to gain a foothold in the world of work and training teachers and public authority employees to ensure that the education provided is of a high quality. Over 65 million people worldwide find themselves fleeing from war, persecution and extreme poverty. 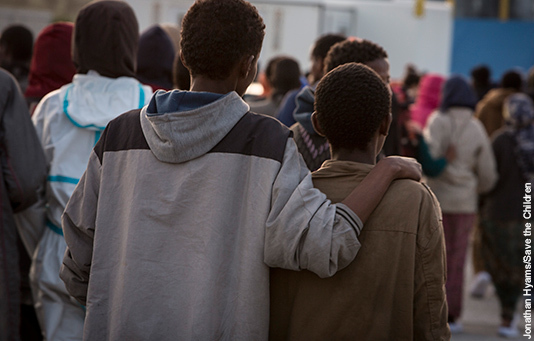 People in Switzerland donated CHF 6,644,811 so that we could help these children, either while they were fleeing, in their arrival country or in Switzerland. 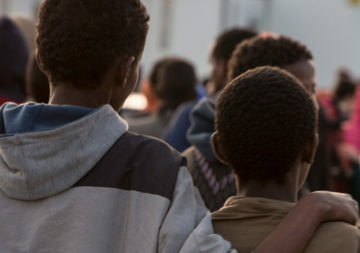 Our partner NGOs Terre des hommes – helping children worldwide, Save the Children and ADRA are using this money in Greece, Italy and Serbia to help children travelling without parents or another responsible adult and who are stranded in one of these countries. 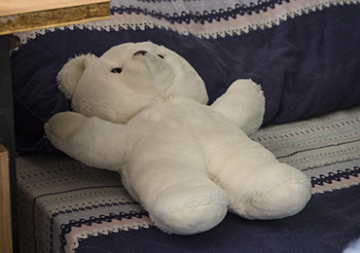 We also support around 33 projects that look after unaccompanied minors here in Switzerland. These projects help children and young adults to become integrated in society and to find work. In Switzerland and other countries there are many young people who need help gaining a foothold in a job or in life. 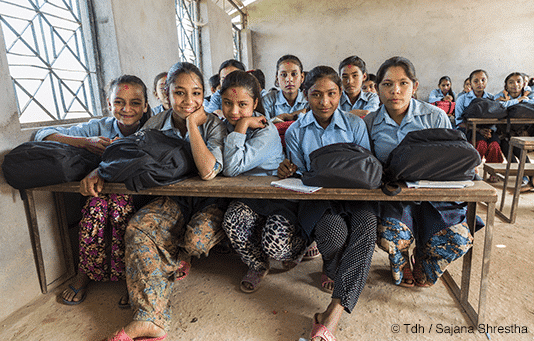 We raised CHF 4,233,096 for these young people in need. This money was used to support 22 projects throughout Switzerland which help young people on their path to adulthood and in finding a career. 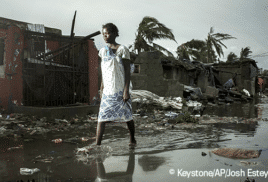 We financed eleven projects abroad run by our partner relief organizations. In Columbia and El Salvador, for example, young people received training that made it easier for them to find work, and so escape the spiral of poverty and violence. 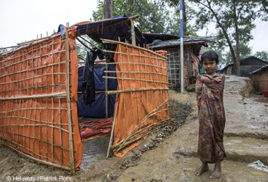 In 2014 more than 50 million people around the world had been forced to flee their homes. We received CHF 7,021,273 in donations to provide the emergency relief that these people so urgently require. Thanks to these donations, we were able to fund 16 projects by our partner relief organizations, helping refugees and internal refugees by providing food, water, medical and psychological care and accommodation. 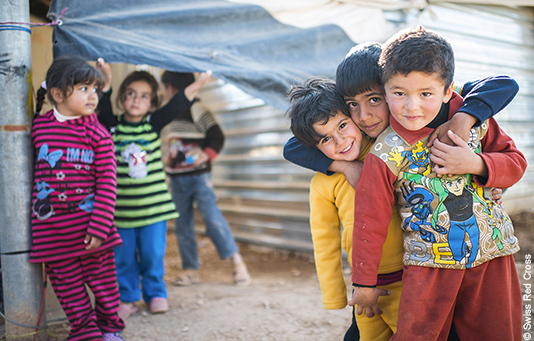 We supported people in refugee camps and also those living in extreme poverty outside of the camps, for example in Lebanon or Jordan. 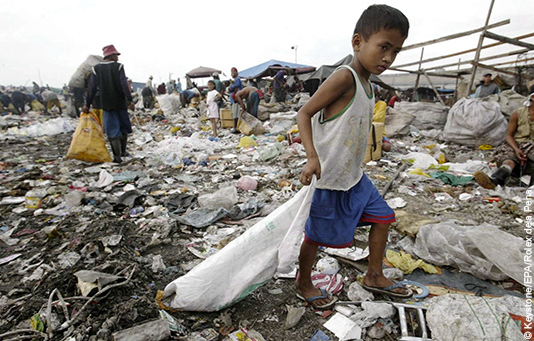 Children who grow up in the slums of this world lack everything: from an education to food and water. Furthermore, they are often victims of exploitation and abuse. We raised CHF 3,234,553 for these children in need. Thanks to this money, we were able to fund ten projects by our partner relief organizations. 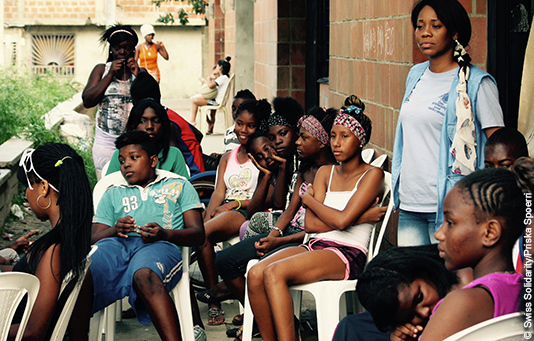 In Brazil, for example, street kids received a hot meal, medical care and legal counsel, and so had a chance to get off the streets. In Benin, children working at the market were better protected from abuse and exploitation. We also spent CHF 368,719 on helping children in Switzerland, for example paying for a pair of glasses or a trip to the dentist. 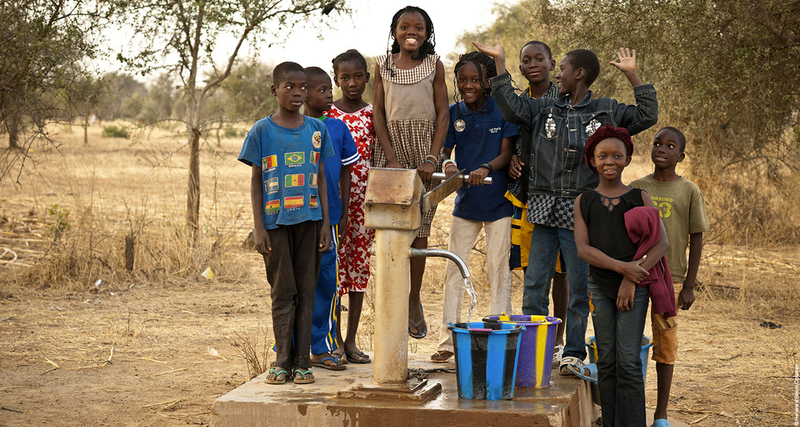 About 800 million people around the world have no access to drinking water. Every day 3,000 of them die from diarrhoea, mainly as a result of contaminated drinking water or poor hygienic conditions. With the CHF 7,502,827 we raised, 25 projects were funded in 19 different countries. Our partner relief organizations used this money to build wells, sanitary installations and rainwater collection systems. They also taught people simple rules of hygiene. This means that they are less likely to suffer from diseases caused by dirty water and lack of hygiene. In war zones, developing countries, and in Switzerland too, mothers often have to cope with their children on their own. 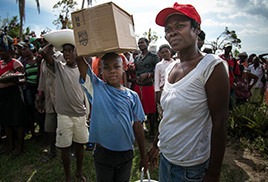 We raised CHF 7,223,153 in donations, which allowed us to support 23 projects run by 12 partner relief organizations in 15 different countries. For example, in Gaza we provided psychological support to women and children who had experienced violence. 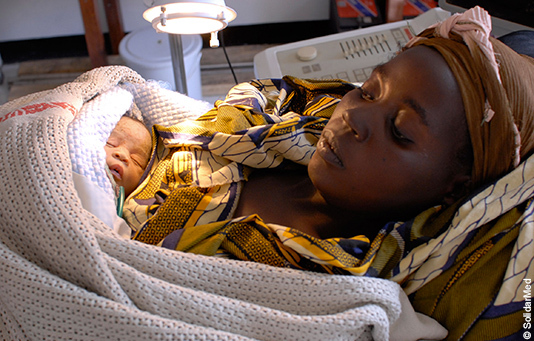 In Guinea we provided medical care to mothers and their infants. And in Columbia, women who had been forced to flee because of conflict received vocational training so they could provide for their families themselves. 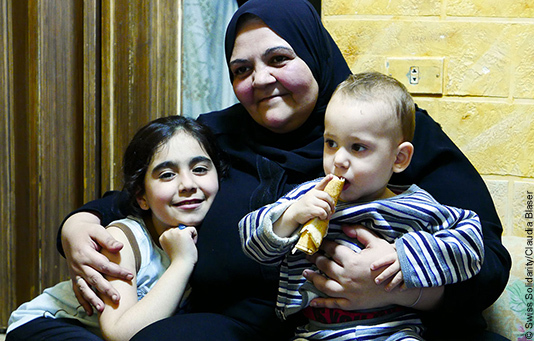 In Switzerland we also supported 1,834 mothers and their children to the amount of CHF 1,900,000. All victims of war are very vulnerable, but children in particular are put at risk. They may lose their homes, be forced to become child soldiers or become the victims of landmines. With the CHF 11,524,444 we raised we supported 40 projects run by our partner relief organizations in 18 different countries. For example, children in war-torn northern Afghanistan received the opportunity to go to school. And in Congo we ran mobile clinics to treat handicapped children, and trained former child soldiers to raise goats. Every 30 seconds, a child somewhere in the world dies of malaria. This disease, which is transmitted by the Anopheles mosquito, claims over a million victims each year, making it one of the most dangerous infectious diseases in the world. We raised CHF 9,348,113 in donations, which allowed us to support 32 projects run by our partner relief organizations in 18 different countries. 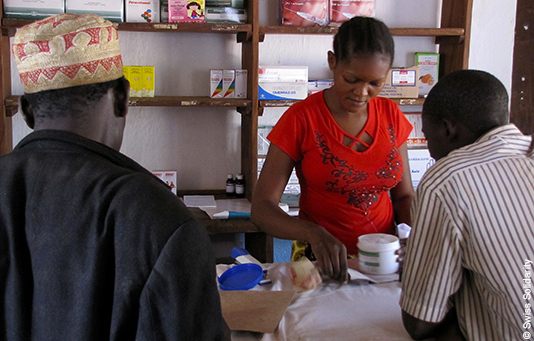 For example, our partner organizations distributed mosquito nets in Malawi, treated pregnant women suffering from malaria in Democratic Republic of the Congo and contributed to the biological control of malaria in Kenya.